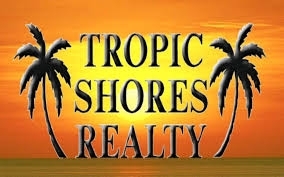 We are native Floridians with a love for the Florida lifestyle. To us, there is nothing better that the sun, sand and beautiful beaches Florida has to offer. We have been married for 40 years and have two grown children and 4 grandchildren. In our spare time we enjoy all of the outdoor activities living in this area has to offer. We are also very active in our church, Christ Community Church in Lecanto. We realize that people do business with people they are comfortable with and feel they can trust. We diligently strive to be "those people" for you. We are interested in what is best for you, our client. We are committed to be your choice as your "Realtor for life". We pride ourselves in being knowledgeable and staying current with issues that concern your choices in real estate. To us, our slogan of "doing the Right things for the Right reasons" are not just words, it is how we build our business, one transaction at a time.